Oppdal quartzite is a medium-grained gneiss-mica slate that is a variant of quartzite schist. It is widely used in everything from private gardens and homes to large-scale projects due to its qualities and because it is so easy to work with. Spectacular projects in which it has been used include the Umeda Sky Building in Osaka, Japan; Mortensrud Church in Oslo, Norway; the railway station in Seville, Spain and Torgalmenningen in Bergen and the Skifer Hotel in Oppdal, both in Norway. 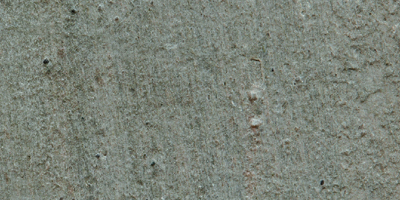 Oppdal quartzite has several shades of grey and a varying surface structure. The natural stone is hard-wearing, timeless and maintenance-free, and it is ideal for use both indoors and outdoors. It is very easy to shape and can be easily scored and then snapped/cut to obtain an almost right-angled rustic edge. This makes it ideal for products in which the edge is to be visible, such as on stairs and as bricks. 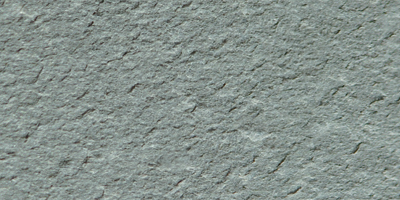 It is also an attractive stone when used on exterior paving and facades, and especially on floors and walls. As brushed-finish tiles, Oppdal quartzite is a natural material that gives a completely unique look, with its distinctive yet subtle Scandinavian appearance. 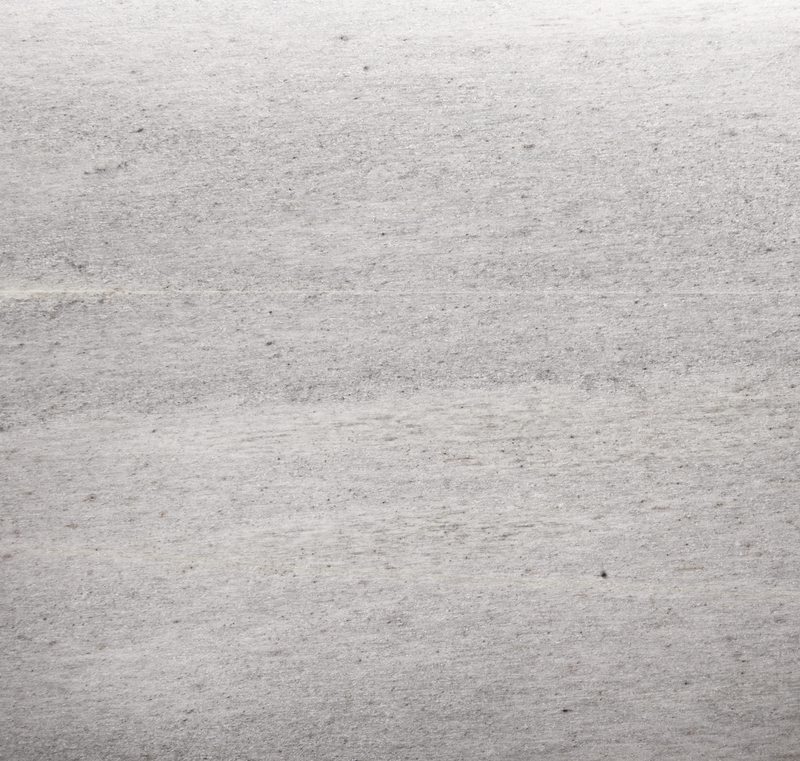 Subtly varying grey tones and surface structure, with features of quartz and light-coloured mica. The surface is heard-wearing, maintenance-free and timeless. A machined and brushed surface with a smooth finish and clear variations in colour and pattern. The natural stone is broken without first being scored. The edge resembles a broken edge, but coarser and less regular. The natural stone is scored and then snapped – like the process for breaking glass. The edge is not as smooth as a sawn edge, but still quite precise. 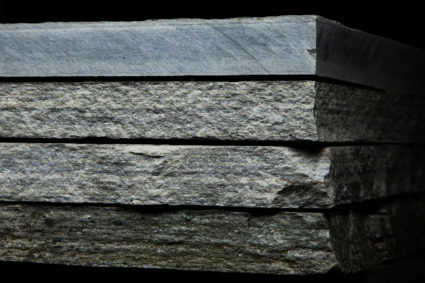 In terms of colour, it is comparable with the slate’s natural surface.